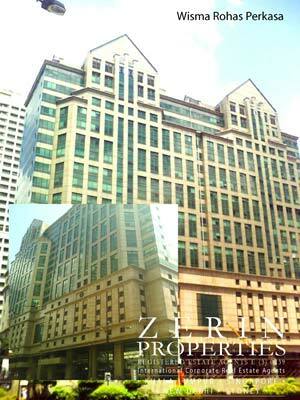 Rohas Perkasa is located at the centre of KL at the intersection of Jalan P. Ramlee and Jalan Perak. It is a 5 minute walk from the KLCC LRT station. Tenants comprise mainly of companies from the Oil and Gas industry. Rohas Perkasa is known for its good management and excellent security. It is currently 95% occupied.